“Believe in yourself, and the rest will fall into place. Have faith in your own abilities, work hard and there is nothing you cannot accomplish.” – Brad Henry – One of the most important keys to success is believing in yourself. Without this belief, there isn’t much that you will ever accomplish because you will be afraid to take the necessary actions. 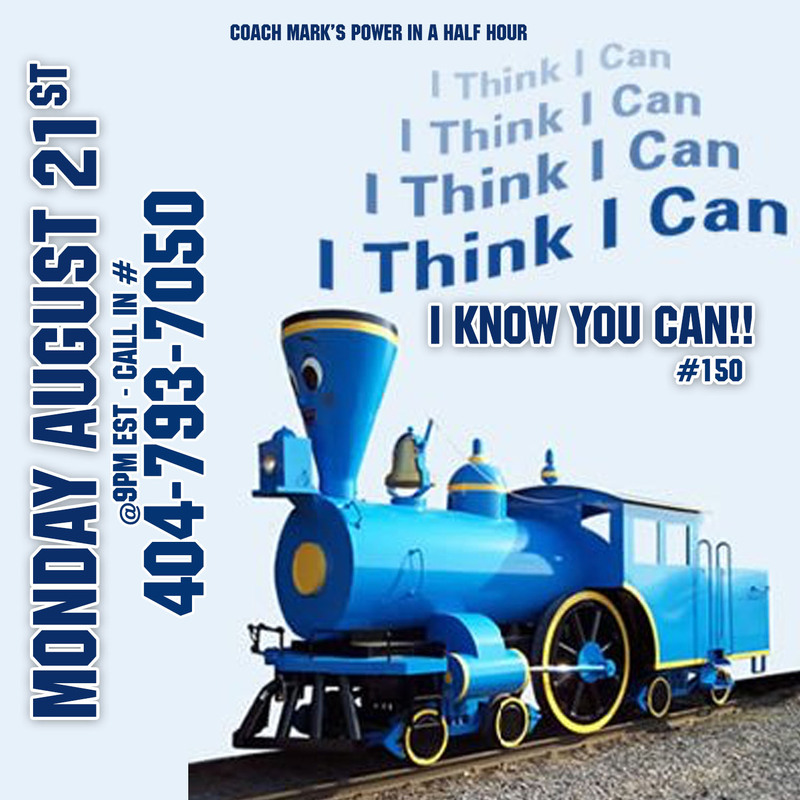 This week we will learn why most people don’t believe in their abilities and 10 ways to build back up your belief if you’ve lost it. Don’t miss this week. ―Anthony Robbins – Are you feeling wore out? 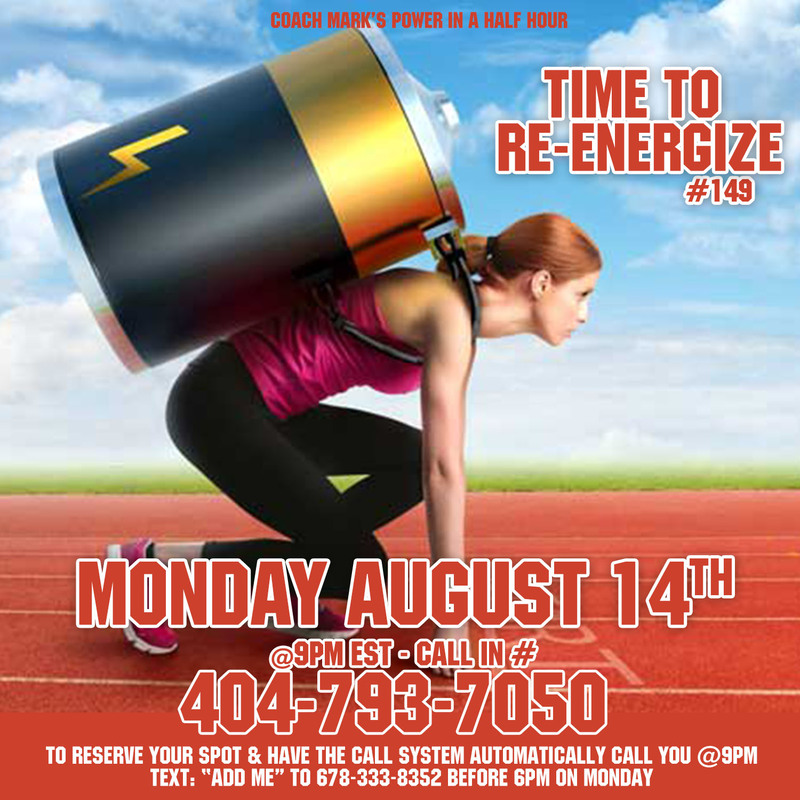 Do you wish you had more energy to power thru the day? 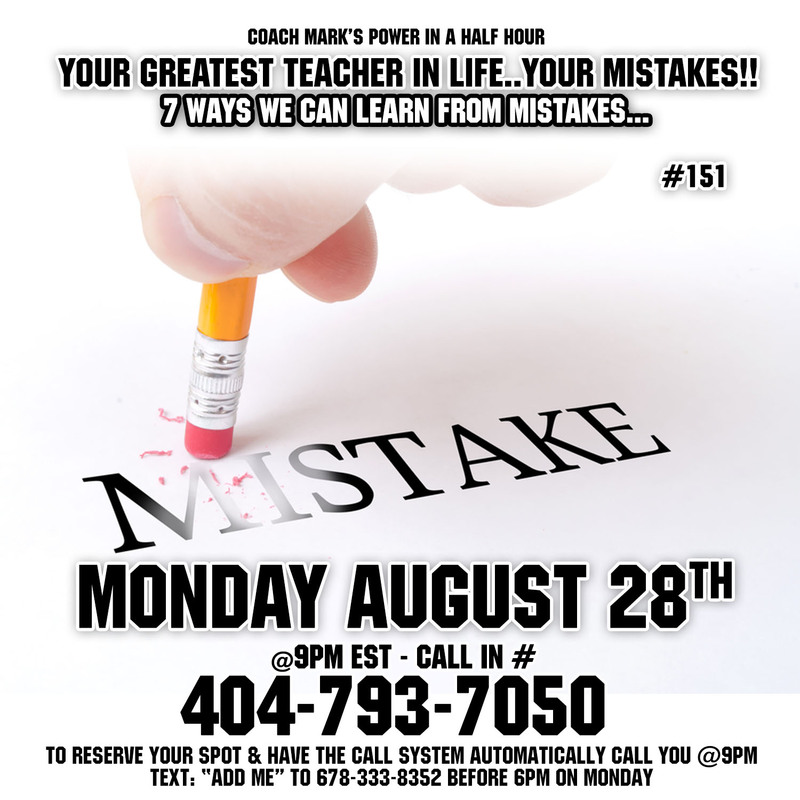 If you are feeling tired or bogged down then this episode is for you. We will learn 9 tips to help us re-energize ourselves so we have the stamina and power thru all of life’s obstacles to accomplish all of our goals. 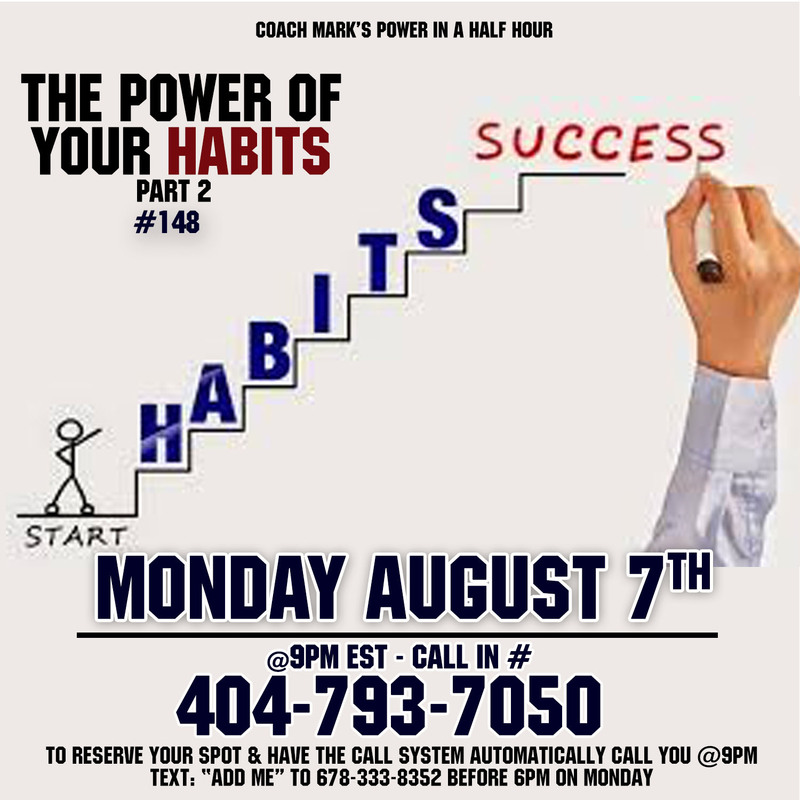 The Power of Your Habits – Part 2 — Episode 148 of Power in a Half Hour – Last week we discussed a 3 step process for adding any habit to your life. This week we will go over which habits you need to add to your life and the habits of the most successful people out there. If we can learn what they do on a regular basis, and then implement these habits into our lives consistently, then we can attain the same level of success. Don’t miss this week.